Woo your taste buds @ Pizza Hut ! Recently, I met my BF and asked him to take me to the Pizza Hut as I was craving for the newly launched Birizza. I can’t eat Pizza for the next six months unless he comes back from Bangalore. On to the topic now …….. 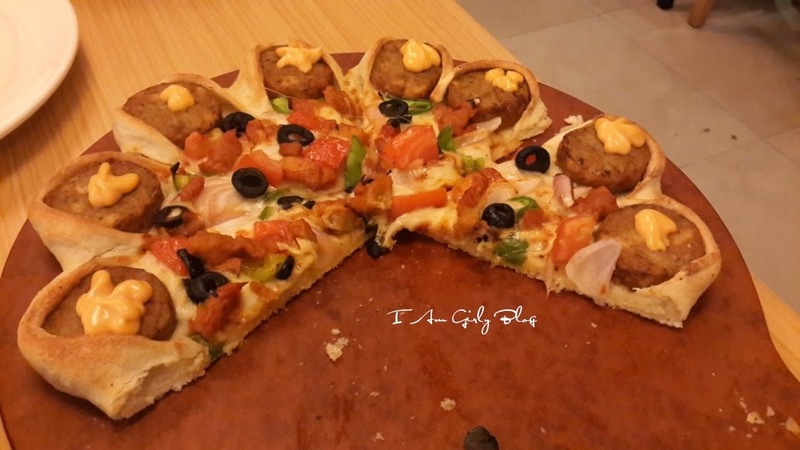 The American Restaurant Chain Pizza Hut introduced a new item in their menu – Birizza and it received a lot of criticism over the social media channels. 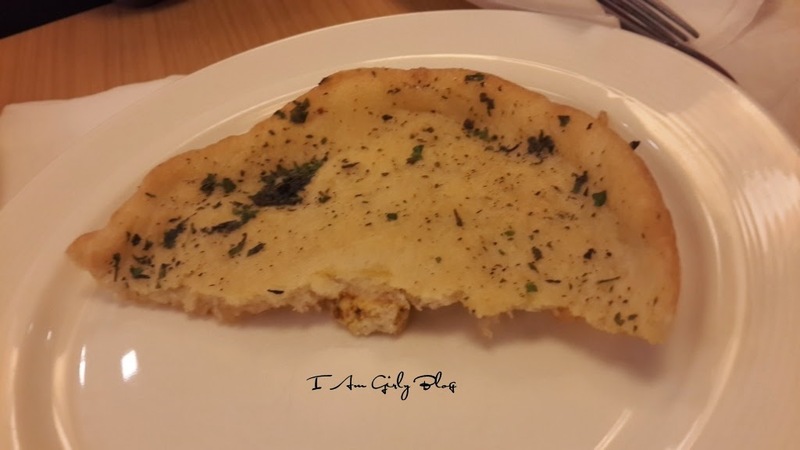 Pizza Hut says India Meets Italy with Birizza. Joy of Biriyani. Fun of Pizza Hut. 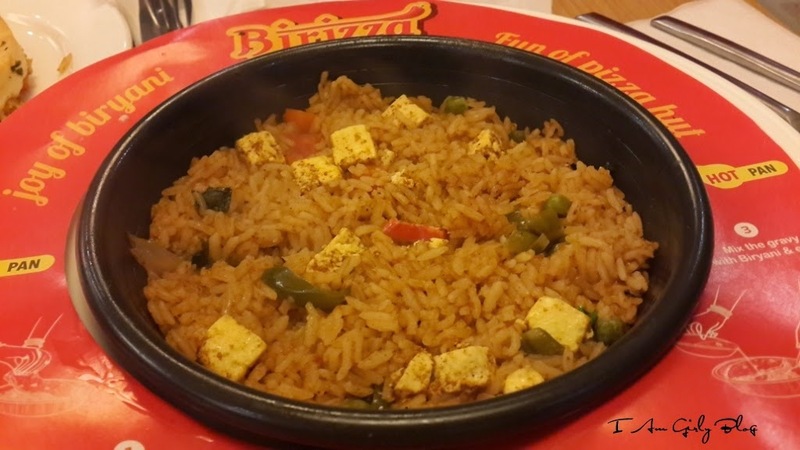 Birizza is tawa biriyani with a flavoured crust served with delicious masala gravy. While the vegetarian biryani is priced at Rs 99. The paneer one is priced at Rs 129, while the chicken biryani is priced at Rs 149 plus taxes. However thin, tasty or cheesy a pizza is, Sometimes all we Indians crave for is a plate of rice. Can anybody deny this fact? Birizza is biriyani with a twist and is served in a hot bowl between two roti like crust. I ordered the paneer one. It is seasoned with vegetables and it has the authentic appeal of Indian cuisine. I will rate it 4/5 for the taste and serving style. It is inexpensive compared to the other dishes but I feel the quantity is very less. 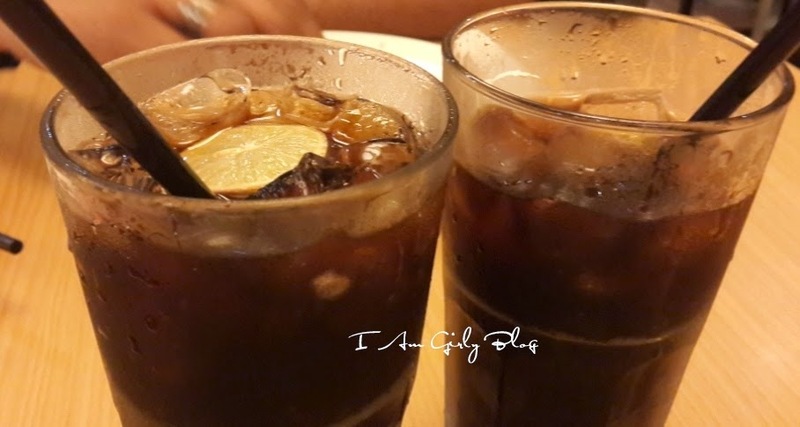 My BF ordered Chicken Majestic Crown Pizza and we finished with two glasses of Coke. If you are someone who likes to experiment creative foods and different tastes, this is definitely for you. Visit your nearest Pizza Hut and order one. Memebox Luckybox #5 Unpacked !! Peach Stole by Elabore – where style meets luxury ! !